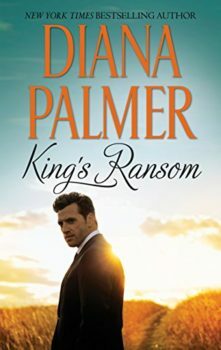 To save her struggling dance company, Meg must accept an unthinkable offer from the man she thought betrayed her long ago. 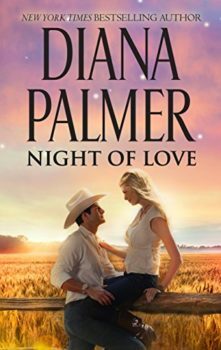 But will it cost her more to trust Steven or to deny the irresistible passion reigniting between them? 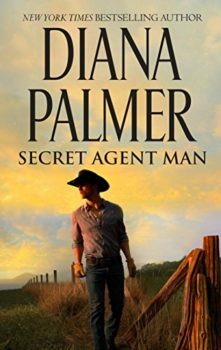 Corporate security chief Lang Patton could handle anything…except commitment. 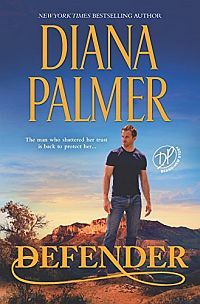 But to protect his ex-fiancée, Kirry Campbell, from a vicious stalker, Lang would rediscover a love worth dying for…. 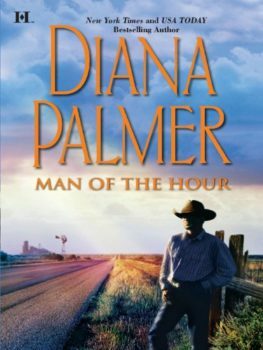 Man of the Hour was originally published in trade paperback in March 2008.